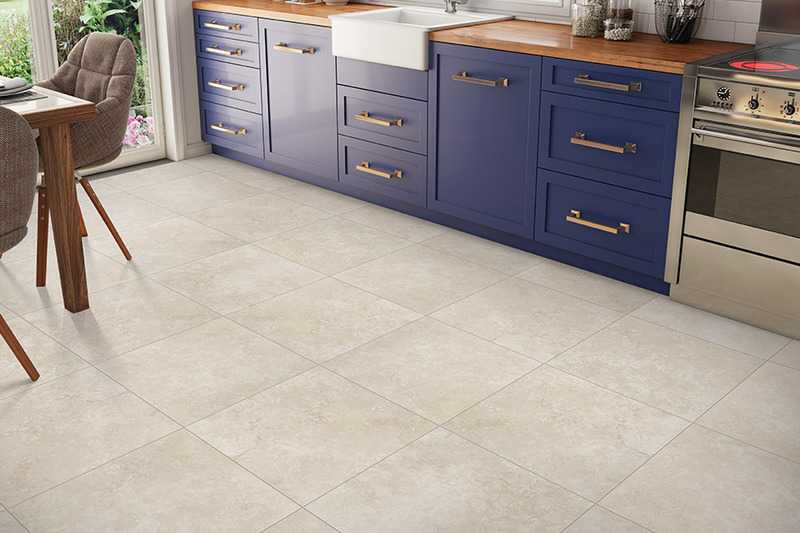 Whatever your needs in a new flooring, ceramic & porcelain could very well be the answer. In fact, these materials cover such a wide variety of needs, we think everyone should learn more about them. 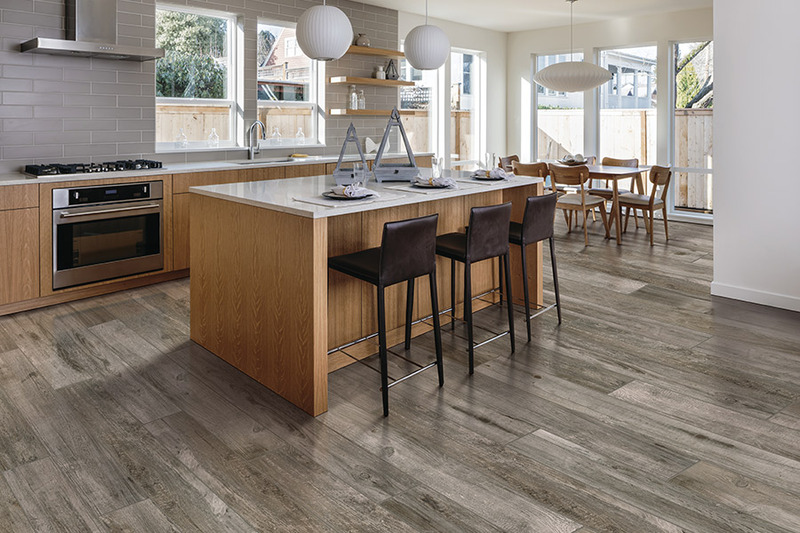 From water resistance to stunning good looks, these tiles will fit into any decor layout and last through plenty of trend changes. 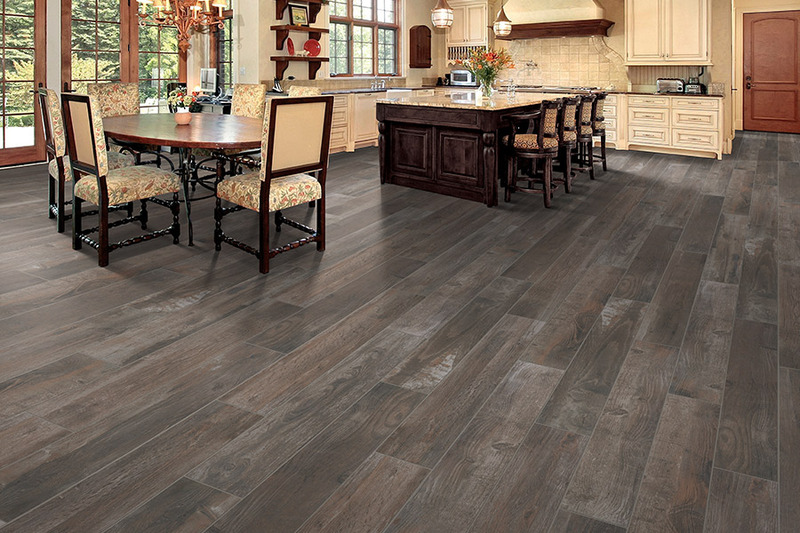 You owe it to yourself, and your floors, to find out more about how they might help you find your dream flooring. American Carpet One Floor & Home has plenty of flooring materials to choose from, with the largest selection of materials in the area. From our Honolulu, HI showroom, we serve the areas of Honolulu, Kaneohe, Kailua, Mililani, and Aiea. We invite you to stop in anytime and allow one of our friendly, knowledgeable sales staff to get to know you. They will then match you with a perfect product and get you scheduled for a quick installation. 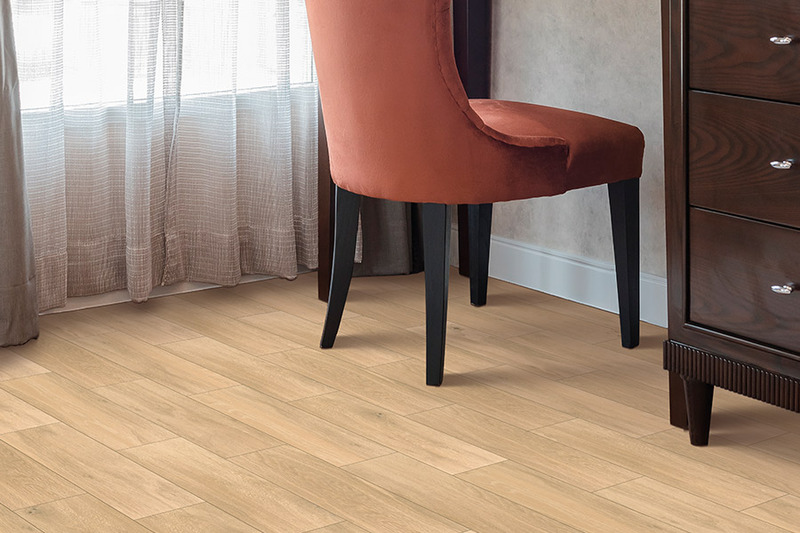 You’ll be walking on your new floors in no time. 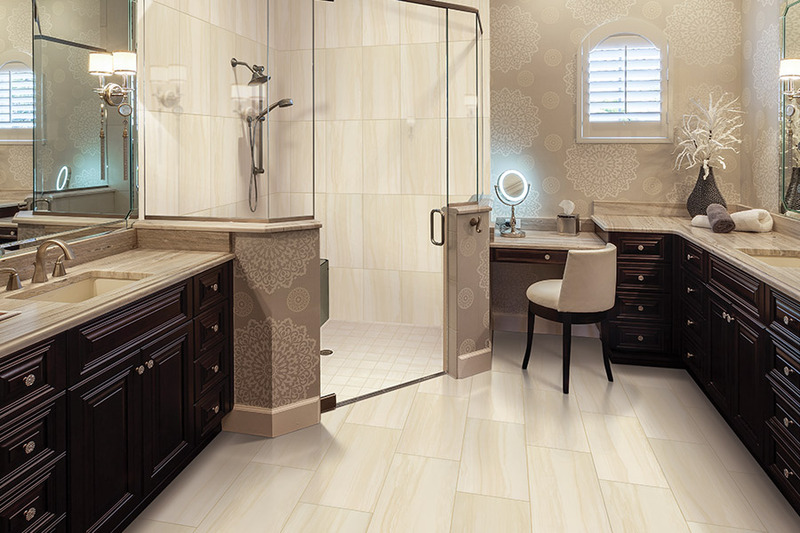 Would it surprise you to find out that ceramic & porcelain tile can be easily installed in any room of your home? It’s true. They aren’t just for bathrooms, although the placement is a perfect one. With the right considerations for safety, they can even be installed inside the shower stall. Better still, you can even use these tiles as wall and backsplash accents as well, for an amazing look. Water resistance makes these tiles a great choice for laundry rooms, kitchens, and foyers as well. Porcelain is a bit more resistant to water than ceramic, but both can be used. Our sales specialists will help you choose the right product for your specific needs. In living rooms and dens, ceramic & porcelain are more often chosen for their elegant good looks. From something that works well with a minimal decor, to artistic mosaics as unique as you’d like them to be, these tiles can truly create a conversation piece, as well as a work of art. You’ll find matching any decor an easy task, and one that trends won’t readily negate. 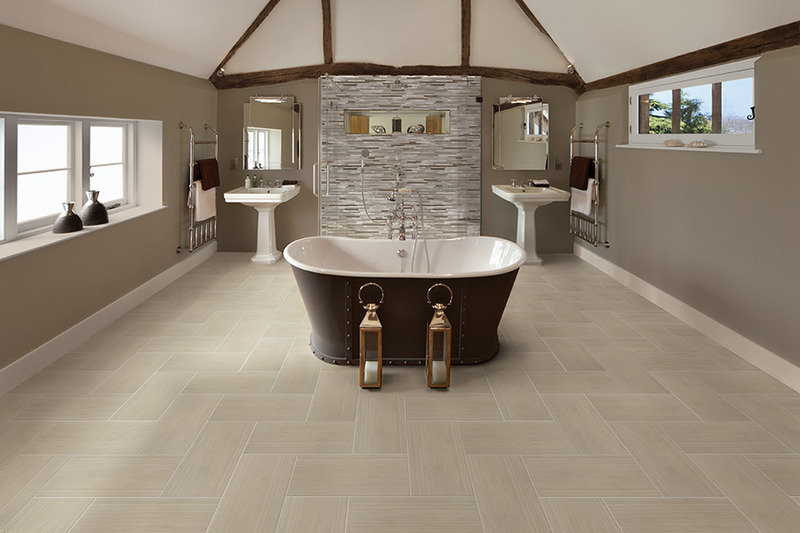 We do advise that if you choose ceramic & porcelain tiles, you have a professional installation done. 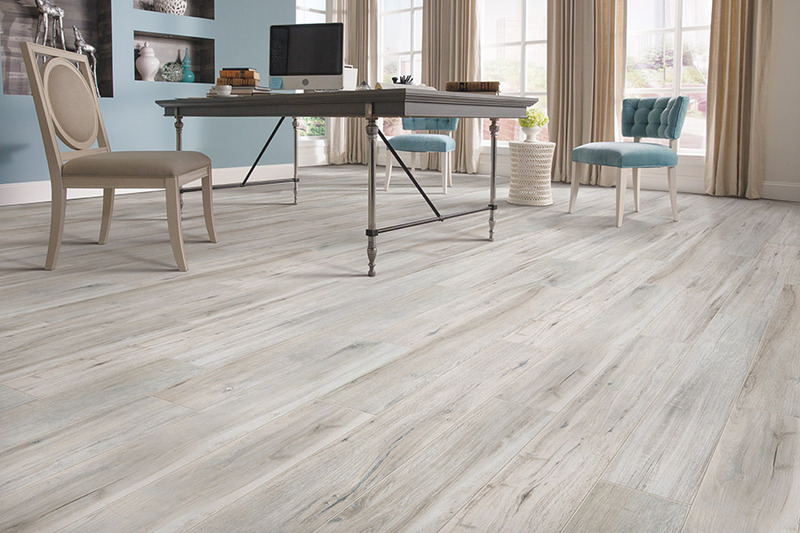 Turning these floors into a DIY project can quickly toss you far beyond your budget if tiles start to break and crack. Professionals have the special saws it takes to get the job done, as well as plenty of experience.